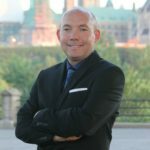 Craig Faucette is the Director, Policy and Programs for Trucking HR Canada, a national not-for-profit organization dedicated to addressing the human resources challenges and opportunities in the trucking and logistics sector. Craig has spent his career in the charitable and non-profit sector, and brings those skills with him to the trucking industry. Through his career he has continually taken on more progressive roles, where he has developed expertise in non-profit management, program development and management, and business development. As part of the Trucking HR Canada team, Craig oversees THRC’s projects and programs that aim to ensure employers have the skilled workforce needed to meet their business needs today and into the future. 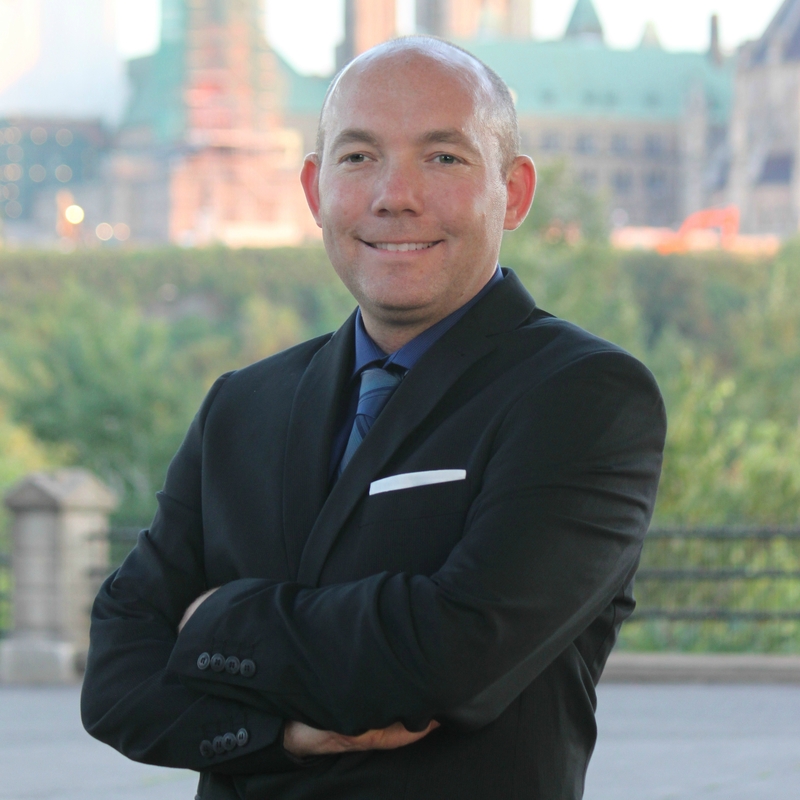 He works with industry and government stakeholders to promote best HR practices within the trucking industry.